The Original F1 Experience is back in Abu Dhabi for the final race of the season. On Saturday & Sunday nights, Amber Lounge Abu Dhabi 2017 will return to their purpose-built waterfront venue at Yas Links Golf Club and will feature incredible live entertainment, free-flowing bubbly, and adrenaline-fueled partying alongside A-list celebrities and F1 drivers. Catch British singer-songwriter Ella Eyre entertaining the elite crowd on Saturday 25th and Sunday 26th November. The unmissable finale to a season of F1 Afterparties, with the British Songstress performing hit after hit at Amber Lounge Abu Dhabi - Saturday 25th and Sunday 26th November. Amber Lounge will be celebrating in style at its star-studded Abu Dhabi event later this month (25th & 26th November), after signing ELLA EYRE - the British singer-songwriter riding high in the European music charts - to headline both nights of its Grand Prix Afterparty. 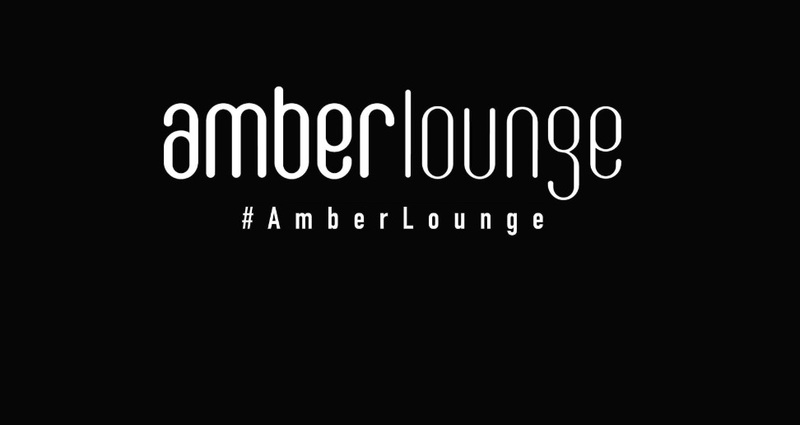 Amber Lounge, the ultimate VIP lifestyle experience at Formula 1’s most exhilarating Grand Prix destinations, promised the ultimate 2017 season sundowner, after a thrilling year-long battle for both F1 championships. Ella Eyre will put the sparkle into a heady cocktail of entertainment planned for its Abu Dhabi afterparties, together with a whole host of acts, performances and international DJ sets. At only 23 years of age, Ella Eyre’s music CV already boasts some of the biggest-selling singles of the year, including the monster hit CAME HERE FOR LOVE. Ella stormed to success in April 2013, when her vocals powered drum and bass band Rudimental's single "Waiting All Night", which peaked at No.1 in the UK Singles Chart, becoming Ella’s first chart entry. Since then, the hits just keep on coming, including a further collaboration with DJ Fresh on “Gravity”. The Abu Dhabi Grand Prix is one of the jewels in Formula 1’s crown, and one of Abu Dhabi’s jewels is the spectacular Yas Marina Circuit, home to the sport’s first twilight race. This incredibly cosmopolitan city is one of Amber Lounge’s most glamorous destinations: a fabulous fusion of state-of-the-art and old-world charm. It really is an occasion not to be missed.